TOKYO -- Toyota Motor Corp. is partnering with Uber to explore ride-sharing opportunities and will make a strategic investment in the company. As part of the partnership, Toyota will create new leasing options in which car purchasers can lease their vehicles from Toyota Financial Services and cover their payments through earnings generated as Uber drivers. 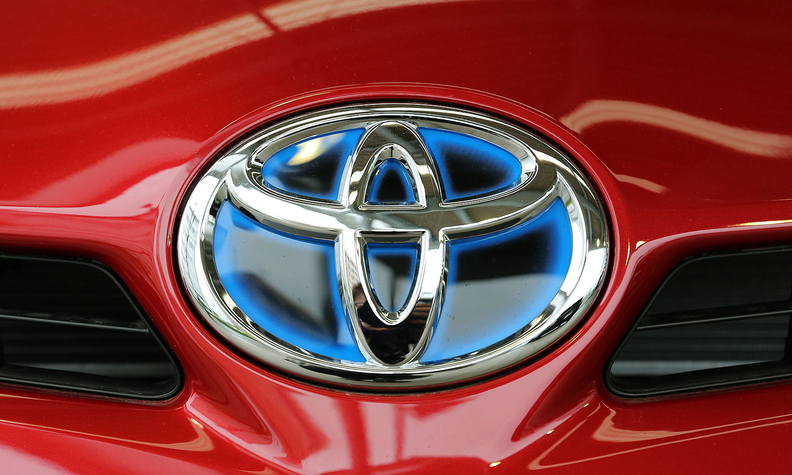 Toyota said it is making the strategic investment in Uber through its finance arm, Toyota Financial Services Corp. and Mirai Creation Investment Limited Partnership. "Ride-sharing has huge potential in terms of shaping the future of mobility. Through this collaboration with Uber, we would like to explore new ways of delivering secure, convenient and attractive mobility services to customers,” said Shigeki Tomoyama, senior managing officer of Toyota Motor Corp. and president of the Connected Company, one of Toyota’s recently created in-house companies. Toyota and Uber said the collaboration will start with trials in ride-sharing, in countries where ride-sharing is expanding. The two companies will explore collaboration in other areas, such as developing in-car apps that support Uber drivers. Traditional automakers are racing to find ride-sharing partners as technology companies such as Apple, Alphabet's Google and private companies such as Uber reshape the global auto industry. Earlier Tuesday, Volkswagen said it would make a $300 million investment in Gett, a smaller ride-sharing company. The Toyota-Uber partnership comes more than four months after General Motors' $500 million investment in Lyft, Uber's main U.S. rival, to develop an on-demand network of self-driving cars. More recently, Apple said it would invest $1 billion in Chinese ride-hailing service Didi Chuxing, seen as a political move by the technology giant to cement its presence in the crucial Chinese market. At the same time, Ford Motor Co. is looking at partnerships to expand beyond manufacturing and selling cars, with Executive Chairman Bill Ford saying on Monday that "you'll hear more from us" as the year progresses.